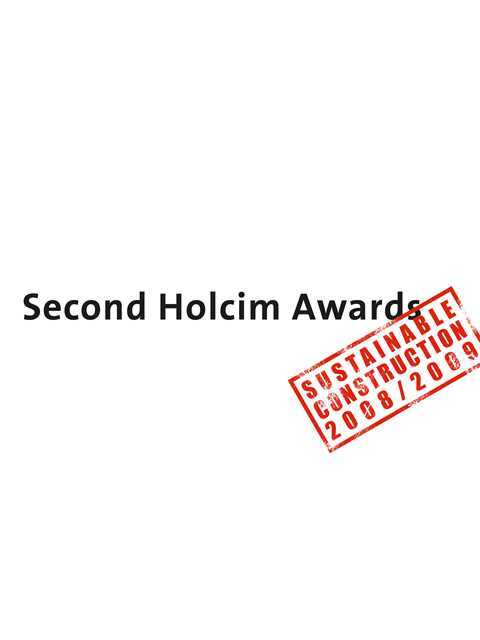 The book commemorates the second cycle of the Holcim Awards competition 2008/09 and features in-depth articles, photographic presentations and interviews on the 15 projects from all regions of the world that qualified for the Global Holcim Awards 2009, and project descriptions of all 52 projects that received Awards, Acknowledgement or “Next Generation” prizes in the regional Holcim Awards 2008. 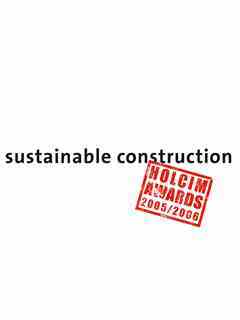 It is written for a broad audience by giving an overview of the current global status of sustainable construction, but also offers inspirational ideas and technical details for professionals and the construction industry. 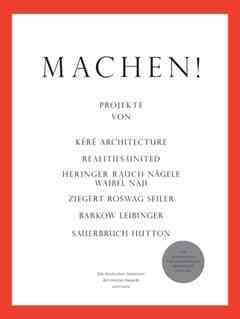 The extensively-illustrated book is filled with valuable and practical projects and designs from around the world. 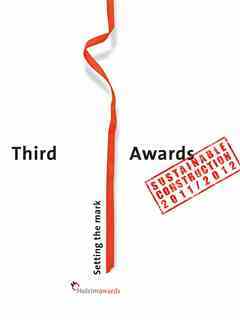 Behind-the-scenes essays on each of the 15 global finalists show the enthusiasm, care, and technical skill with which committed teams are envisioning and implementing sustainable construction. 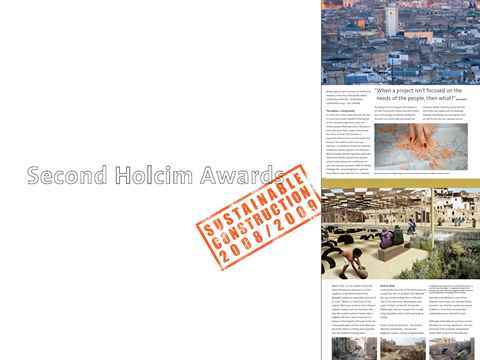 Featured projects include: a river remediation and urban development scheme in Fez, Morocco (Gold), a low-impact greenfield university campus in Ho Chi Minh City, Vietnam (Silver), sustainable planning for a rural community in Beijing, China (Bronze), and a self-contained day labor station in San Francisco, USA (“Innovation”).